In short, it’s the biggest, most popular affiliate marketing network on the net (and in the world). At ClickBank you can find all sorts of products, for all sorts of niches, in all sorts of price ranges, available for affiliate marketing for a wide range of commissions (starting from 10% to 70% and above). In January 2013, their affiliate marketers have earned a net amount of $2,314,488,348, so over $2.3 BILLION dollars! 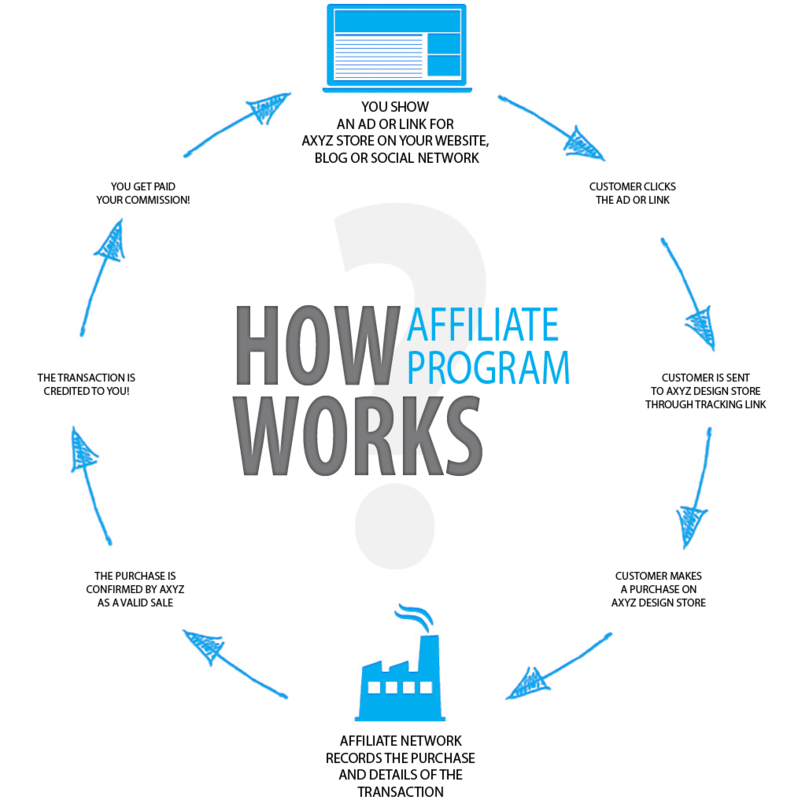 Seeing these impressive details on what is ClickBank, you may want to go ahead and register as an affiliate right now, so that you can start earning money as soon as possible. 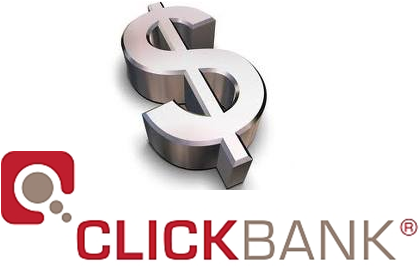 Join Clickbank today to offer your own products or become an affiliate to sell. 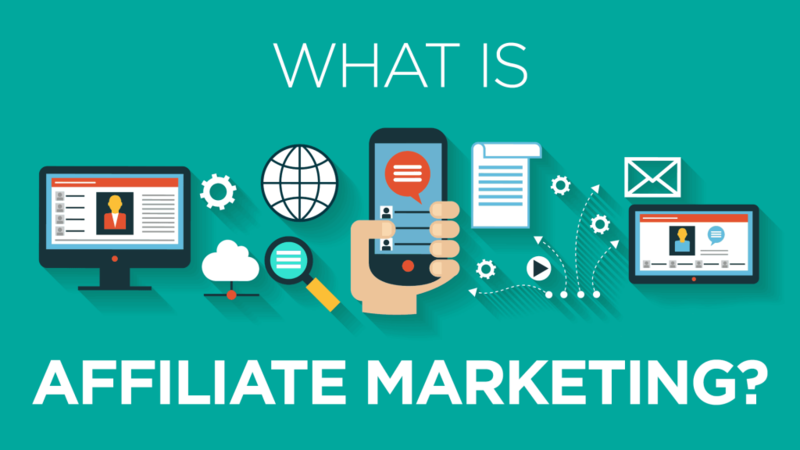 CJ Affiliate by Conversant (formerly Commission Junction) is an online advertising company owned by Conversant, Inc. operating in the affiliate marketing industry, which operates worldwide. The corporate headquarters is in Santa Barbara, California, and there are offices in Chicago, New York, Atlanta, San Francisco, and Westborough in the USA, and in the UK, Germany, France, Sweden and Spain.